Vandoren mouthpiece for tall Sax. 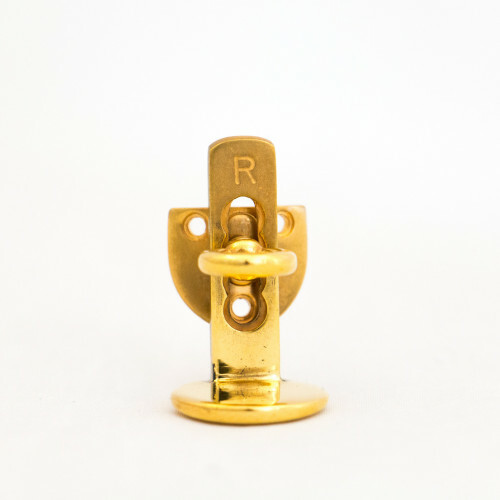 Various types available. 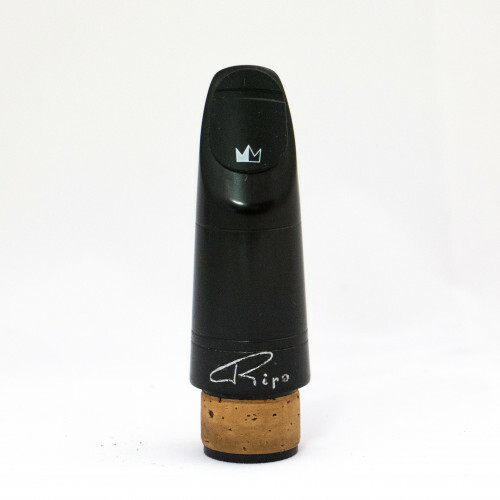 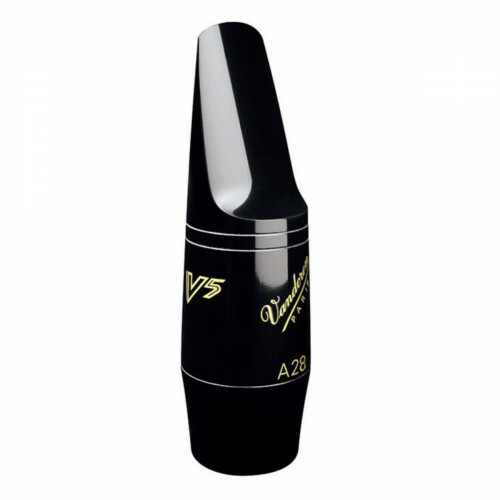 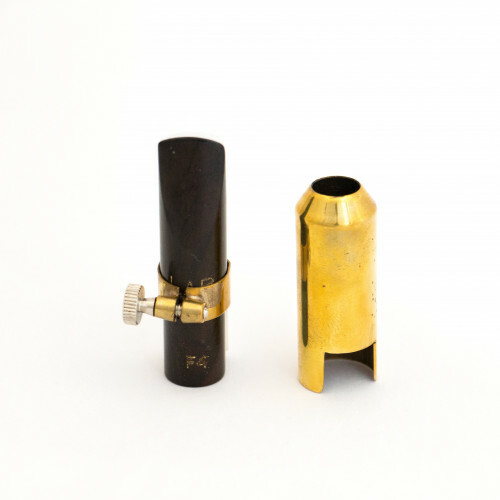 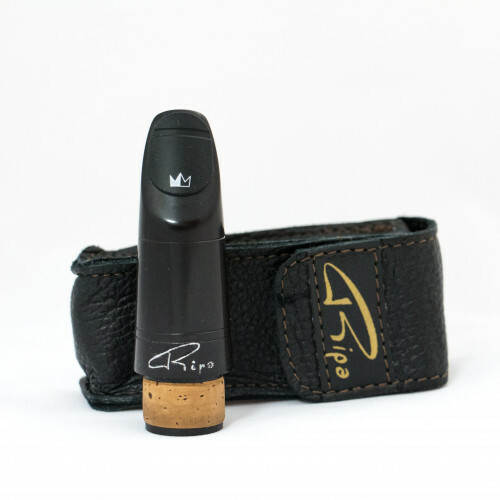 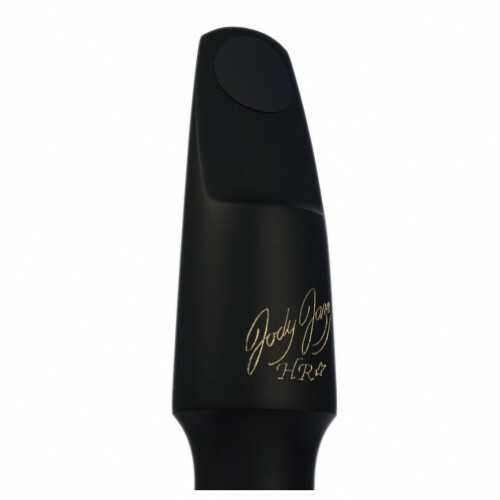 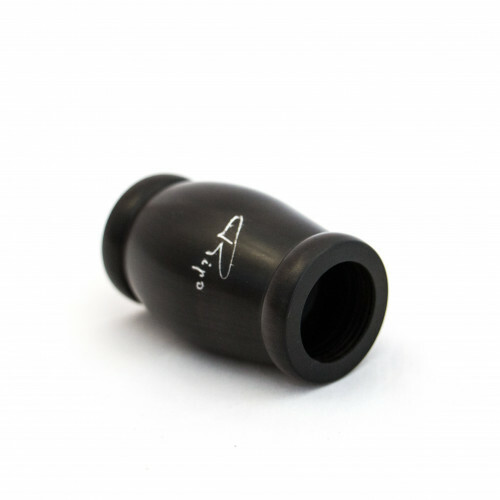 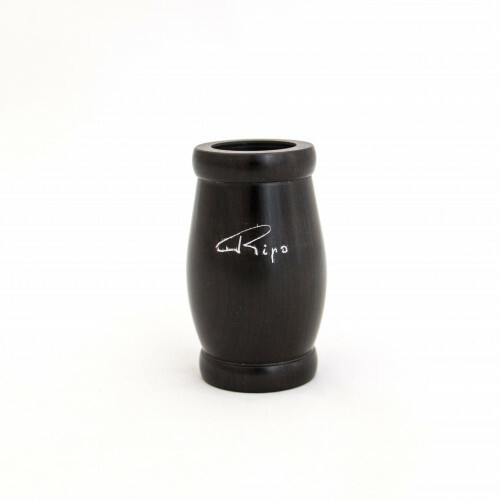 These mouthpieces are available in a wide variety of models suitable for both classical and jazz musicians.